Feast of St. Gabriele Italian Festival! 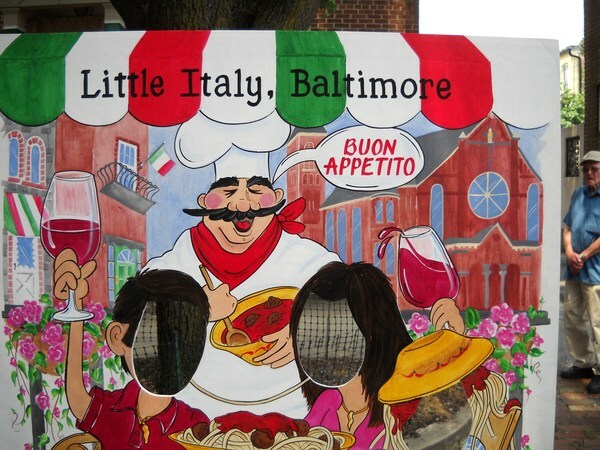 On August 17-18, come out to Little Italy for the Feast of St. Gabriele Italian Festival! Enjoy amazing food, games for all ages, Italian ice, vino and beer, bocce, vendors, and music with the Italian community and residents of Little Italy! All proceeds from this festival will benefit St. Leo the Great Catholic Church. After your great food, vino, and fun, rest your head at the 1840s Carrollton Inn! For more information about the festival, click here. For more information about booking a room with the 1840s Carrollton Inn, click here!